4k00:15Animation of neon wavy sphere. violet and blue color. 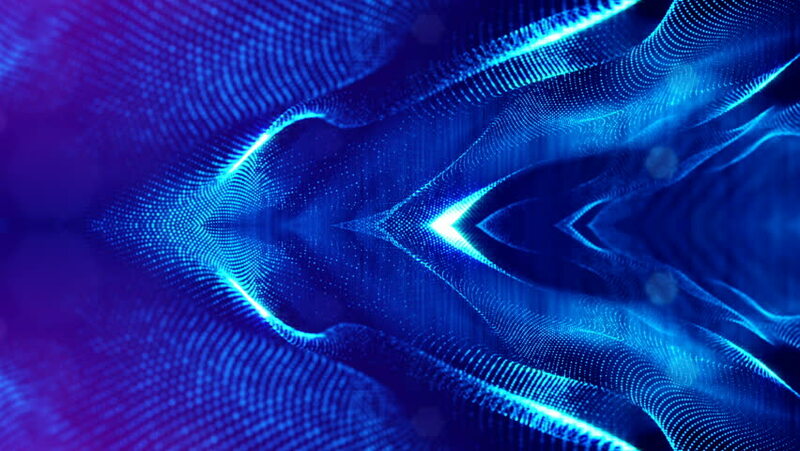 Futuristic ultraviolet motion background. 4k00:15White Blue Wave Animation Showing Data Network Loopable Background Video Animation.